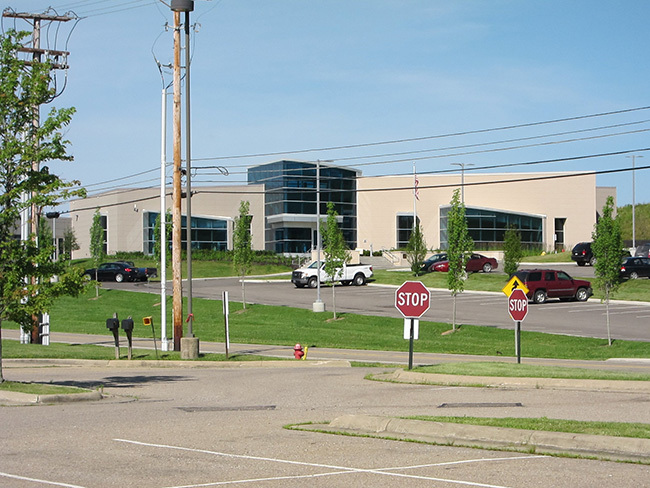 Guernsey County’s educational system is an active participant in efforts to bring jobs to the community. It supports employers and employees every step of the way. This support includes pre-employment training programs, on-the-job development programs and college-level programs. Offers four-year liberal arts and science programs with 37 majors. 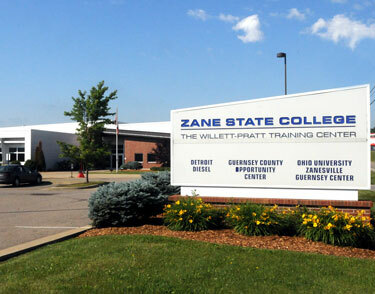 Located in Zanesville, offering 2-year associate degrees and 1-year certificates in various fields. Three branches located in Cambridge, Zanesville, and Belmont offering 100+ major areas of study available for associate and bachelor’s degrees. Branch located in New Philadelphia offering associate degree programs in a variety of fields as well as first 2 years of 4-year degree programs.